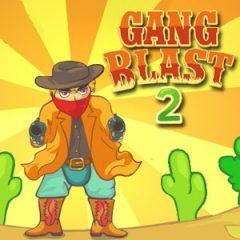 Gang Blast 2 is a great physics game. Your job is to blast away bandits that are hanging around your town. Eliminate them in new and interesting way.